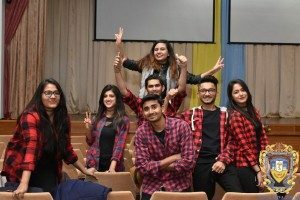 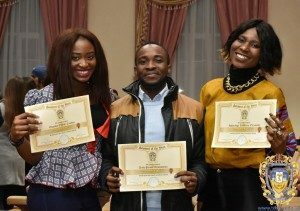 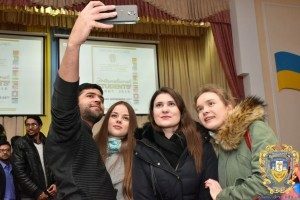 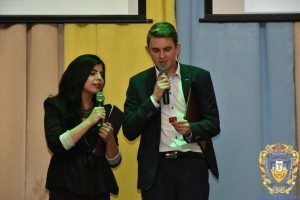 Last year international students of Ternopil State Medical University started a tradition of International Cultures Gala Nights. 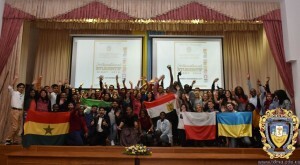 On 25 November once again the convocations hall of TSMU hosted the future doctors from different countries who prepared a memorable event. 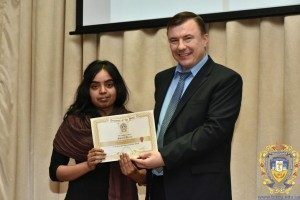 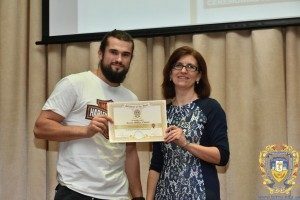 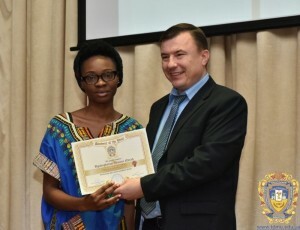 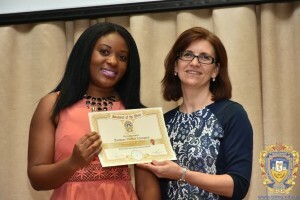 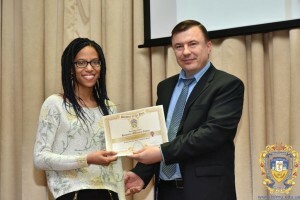 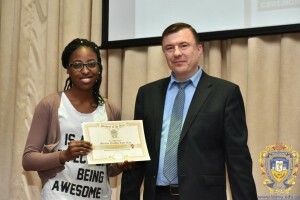 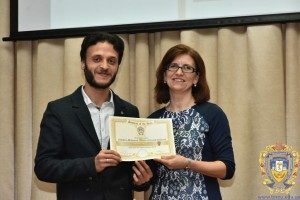 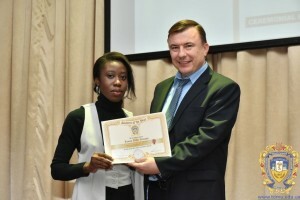 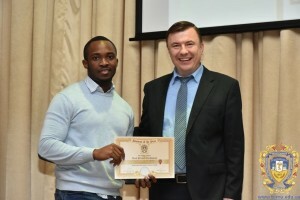 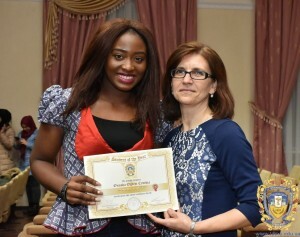 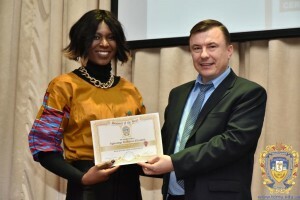 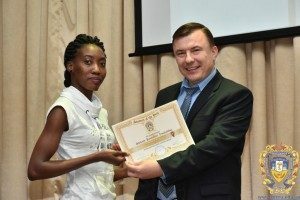 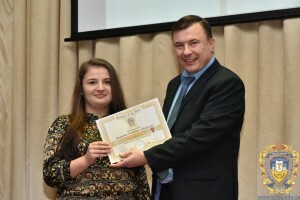 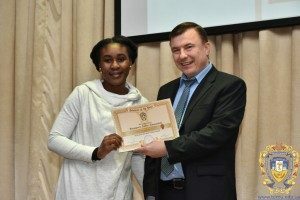 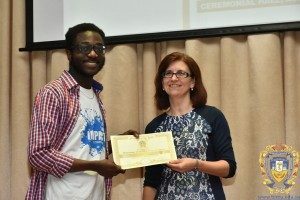 Students who demonstrated outstanding academic achievements received letters of recognition from the Dean of International Students Faculty, Professor Petro Selskyi and Deputy Dean Associate Professor Olena Pokryshko. 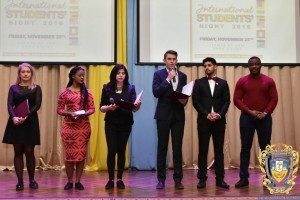 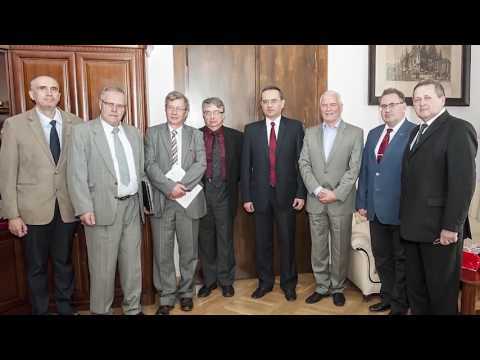 “Today is a special event, the International Gala, and incidentally this year our Faculty also celebrated its anniversary. 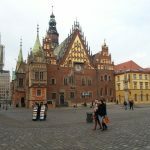 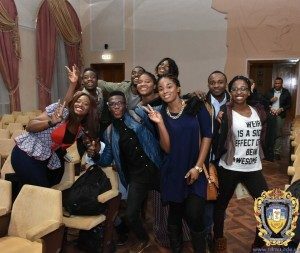 Student life is rich in experiences, new friends, traveling. 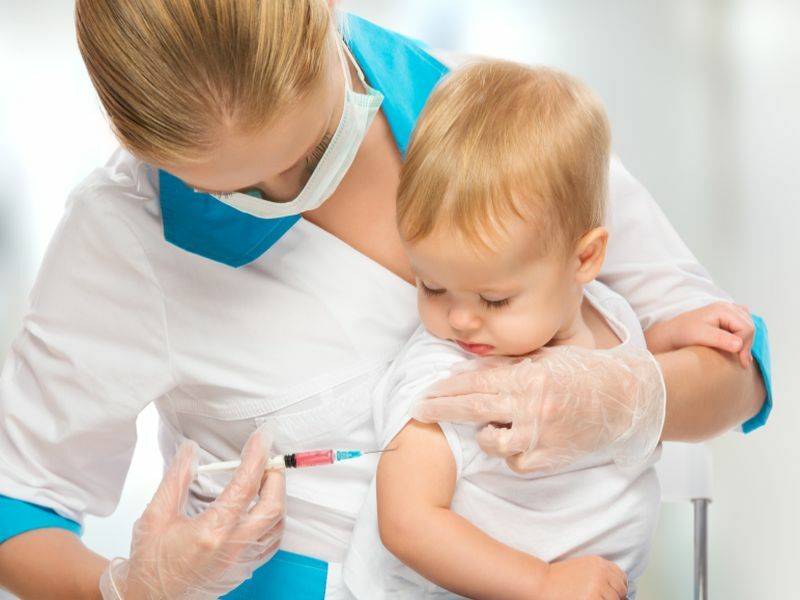 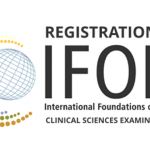 But your most important job is to study and learn so that in the future you all will become highly qualified doctors. 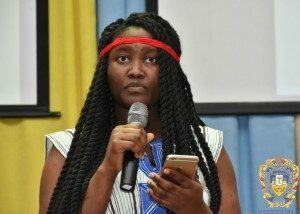 I wish you every success and God’s blessings. 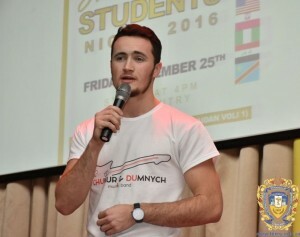 Remember that the Dean’s door is always open for you, “- said Petro Selskyi. In addition to the official part, all those present were treated to exciting surprises from their peers. For instance, students from India have prepared a Bollywood style dance performance. 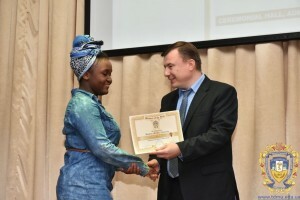 A potpourri of Ukrainian songs performed by students from African countries received a flurry of applause. 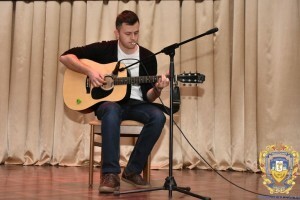 The students also performed Svyatoslav Vakarchuk hit songs. 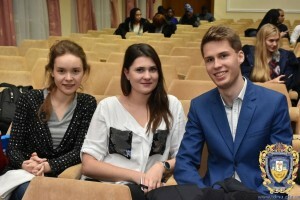 TSMU members of the European Medical Students Association presented a social short documentary about the dangers of HIV / AIDS. 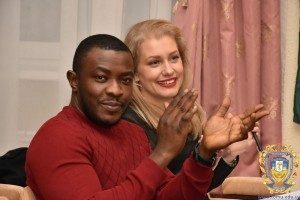 Nigerian youth presented their national dance, and the nigh concluded with a performance of classical works by Chairman of the Association Polish students Hubert Mikosza. 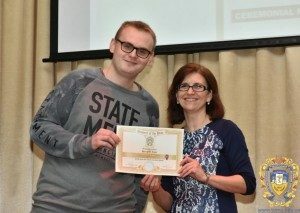 Recently the young man received placed third in a municipal song contest. 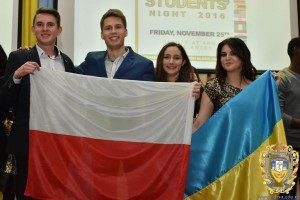 Live performances by Ukrainian students added to the celebratory atmosphere. 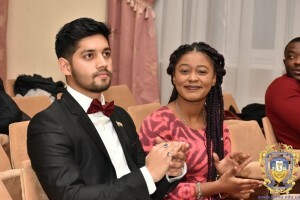 The night brought young people from different countries together and gave an opportunity to learn more about each other’s cultural heritage.